Titles S Thru Z — M.E.N.D. The following list of publications include titles S thru Z. If you are familiar with a book or publication that is not on this list and you would like to see it added, please contact Rebekah Mitchell with the details. 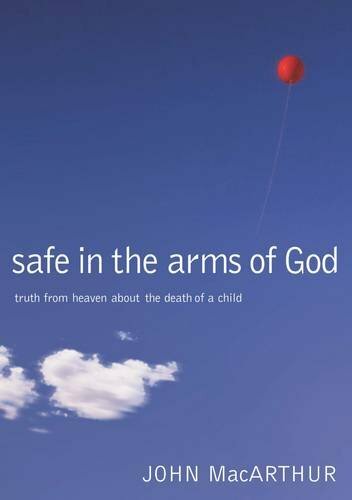 What happens to children — those unborn, stillborn, or youngsters — when they die? Can you hope to see them again? Can you let go of your fear and guilt? 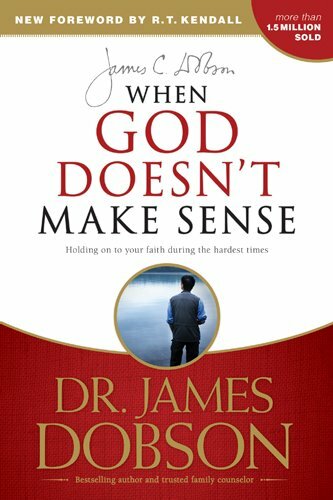 Can God's love soothe a wound so jagged? With scriptural authority and the warmth of a pastor's heart, bestselling author John MacArthur examines the breadth of the entire Bible and reveals in this compelling book the Heavenly Father's care for every life. A memoir of the journey Jayne and Bruce Easley traveled. They endured three losses, then adopted a son, followed by the birth of another son. 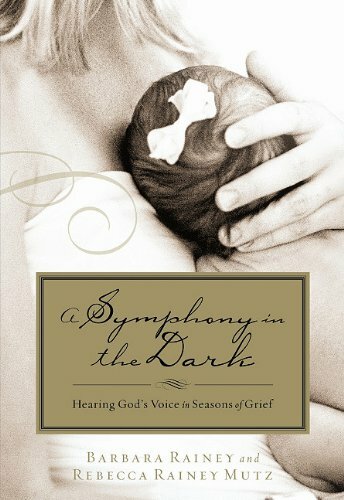 The story of baby Molly Ann Mutz and how her loving family anticipated and gathered to celebrate her life, only to have it snatched away. 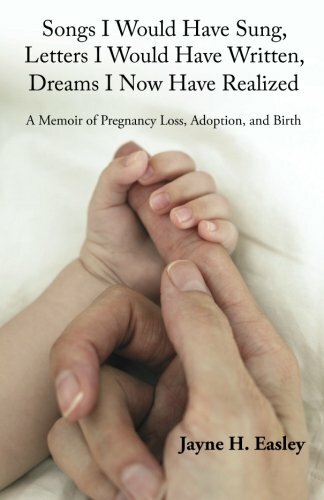 A compilation of 29 personal stories from women who experienced the pain and loss of tubal pregnancies. 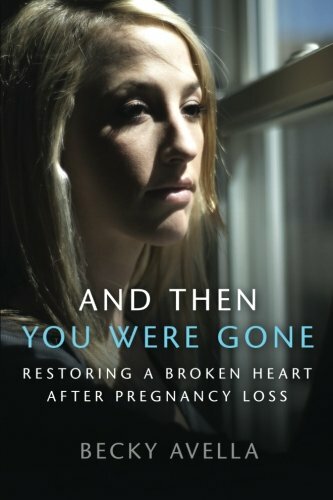 After four pregnancy losses, Becky Avella shares her journey of healing. Avella addresses issues such as hurtful comments of others, spiritual warfare, questions (e.g. is God mad at me?) 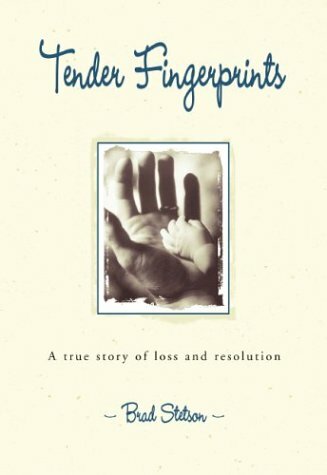 and concludes with a chapter on how others can help those who have lost a baby. From Ms. Hrichi's web site: All of us have suffered the pain and regret of past choices. 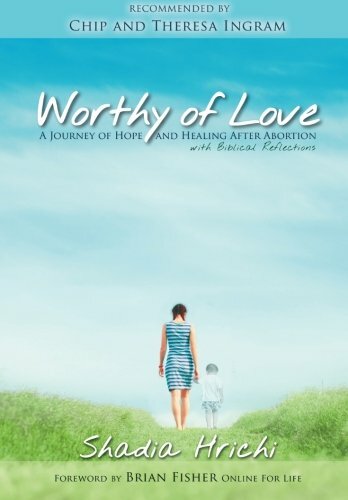 The wounds of abortion are especially difficult as we often hesitate to talk about them. 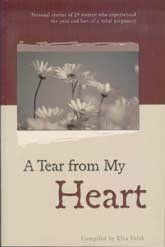 Yet for every woman who?s made that painful choice, there is a story deep in her heart that wants to be told.